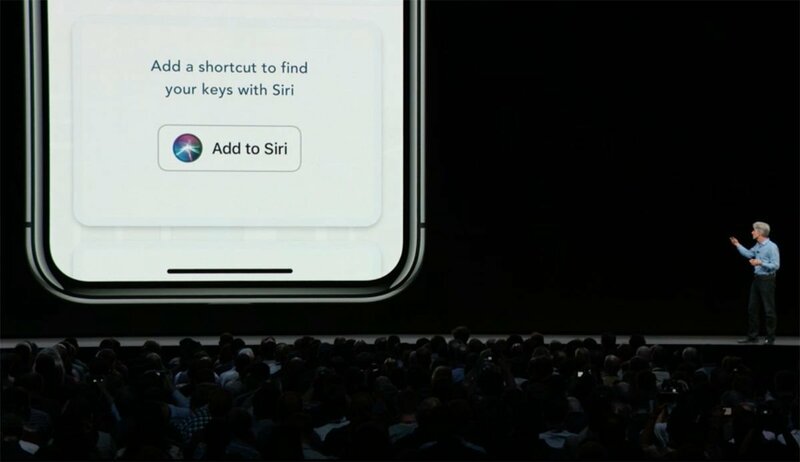 iOS 12 brings a new feature to Siri called shortcuts. Here’s How to make Siri shortcuts in any iPhone or iPad app. Siri got a lot of stick in the early days, and it’s still some way behind the leading lights of the voice-assistant market, but you have to give the team credit for improvement. 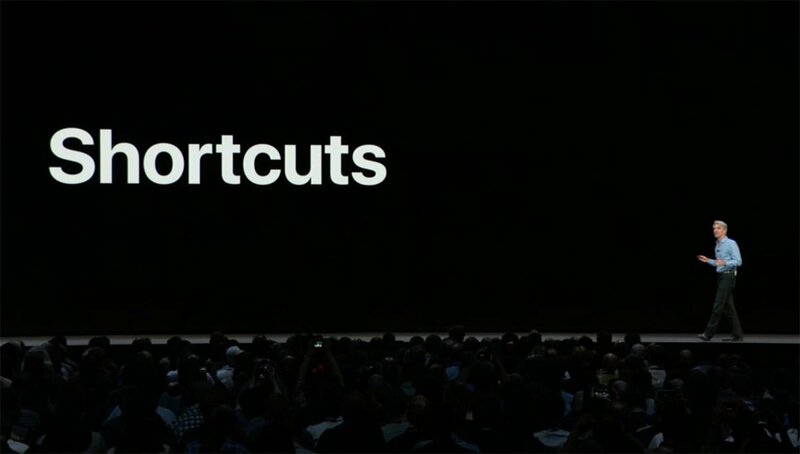 At WWDC 2018, Apple introduced us to Siri’s newest feature, Shortcuts, and it sounds great. In this article we introduce you to the new Siri Shortcuts feature in iOS 12, explain what it is and what it can do for you, and how to set up your shortcuts. They’re customisable Siri commands. Instead of having to wait for Apple to add a particular action or command phrase to Siri in an iOS update, you can create your own voice command for pretty much any action you like. Because shortcuts are customisable, they can be used in any app, provided that app chooses to include an ‘Add to Siri’ button. And the best thing about shortcuts is that they can be multi-step, and that these various steps can even be from multiple apps within a single shortcut. 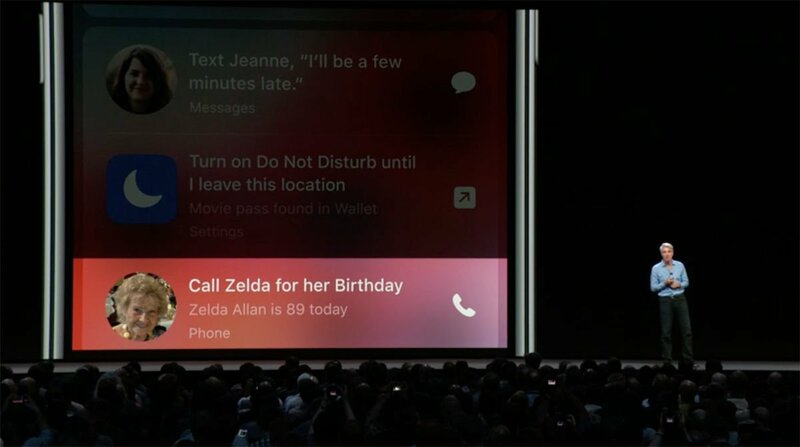 Note finally that Siri isn’t just a voice technology: it’s designed as an all-round AI assistant, and shortcuts can be activated with a button tap instead of a voice command. This is something we’ll need to spend some time testing out to see if it’s as smart as it thinks it is. 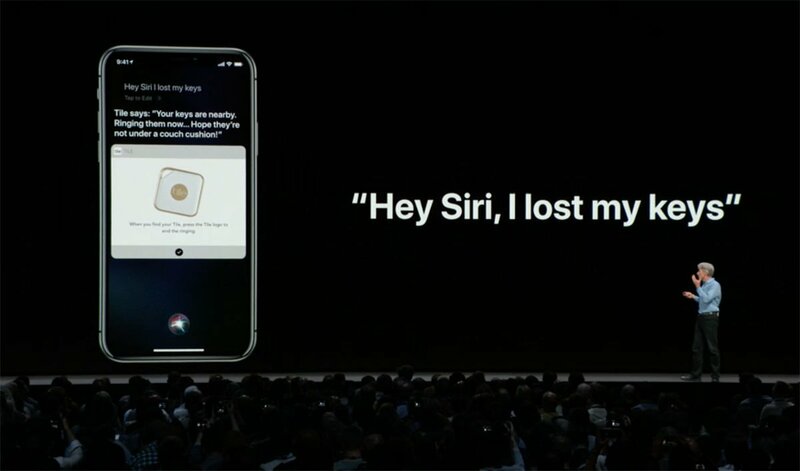 But Apple says Siri is going to offer shortcuts when its experience of your habits leads it to believe you’re about to do something… or would if you hadn’t forgotten. So you might order a coffee through a particular app at roughly the same time most mornings; you might then get a reminder in your lock screen at that time, offering a simple one-tap command to do the same thing again without having to open the app. Likewise you might seen an offer to “Call Grandma” on her birthday, or “Turn on Do Not Disturb” when you go into a cinema. Some will appear in the lock screen but others will only appear when you pull down notifications from the top of the screen. New Shortcut APIs allow app developers to implement custom Siri shortcuts into their software. If you’re using an app and see a button labelled ‘Add to Siri’, then you’re in luck. All you need to do is tap the button and Siri will set up a shortcut for the indicated app function. Follow the instructions onscreen – you will need to record your voice saying the chosen phrase. It’s up to you what the phrase should be, but it’s best to choose something descriptive so you don’t forget it. In this case the Tile app is creating a shortcut for finding lost keys. When you trigger the codephrase, it will activate the hardware feature and locate your iPhone from within the Siri UI. Obviously the precise action and its integration within Siri will depend on how the developer choose to set it up. 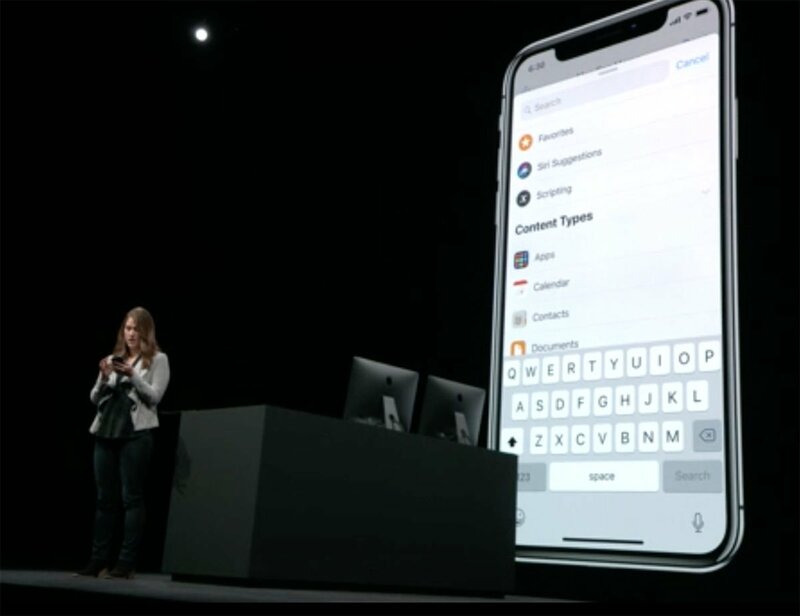 This is where shortcuts become really powerful, allowing you to bind multiple actions, potentially from multiple apps, into a single tap or voice command. 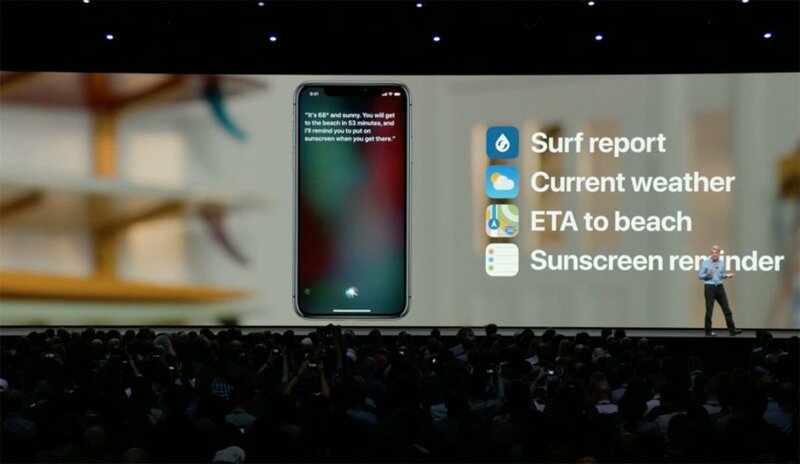 The example given in the keynote presentation was a ‘surf time’ shortcut, which would get the surf report, pull in the weather for your chosen spot, check traffic and provide an ETA to the beach, and set up a reminder to put on sunscreen when you arrive. We’re already talking about four different apps accessed via a single voice command, and it can get much more complicated than that. It’s the same principle we’ve enjoyed with Scenes in the Home app, where multiple devices are set to perform disparate behaviours with a single command. To set up a multi-step shortcut you’ll need to download the Shortcuts app. You won’t be able to get your hands on it yet – unless maybe you are in the beta program. Once iOS 12 launches you should be able to find it in the App Store. (There is a Shortcuts app in the app store now, but it’s not Apple’s app and is related to Settings not Siri). This app is split into two tabs: Library, which is the shortcuts you’ve created, and Gallery, which is where you’ll find pre-made shortcuts (which you can then edit and add to your library). 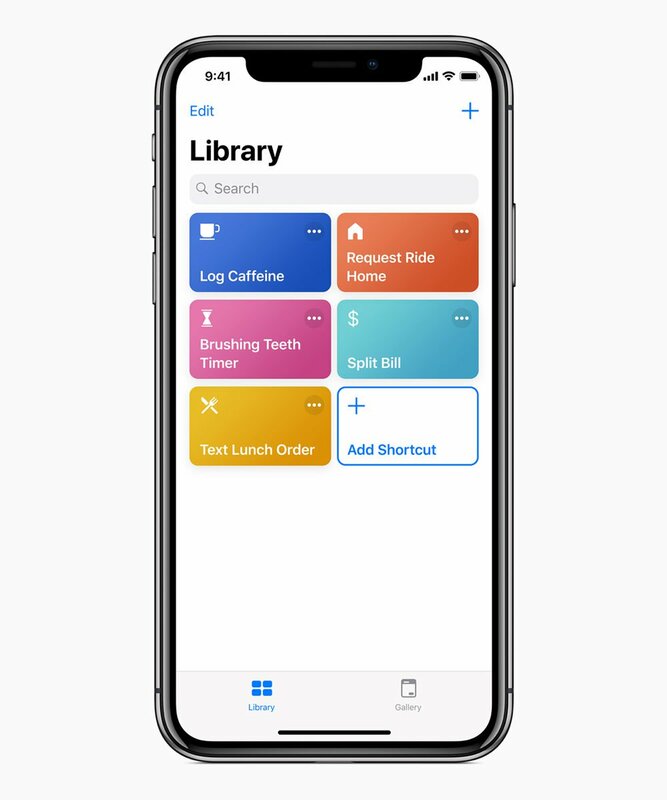 You can tap on a shortcut in either Library or Gallery and then customise it using the editor, or create an entirely new shortcut by tapping Add Shortcut from Library. 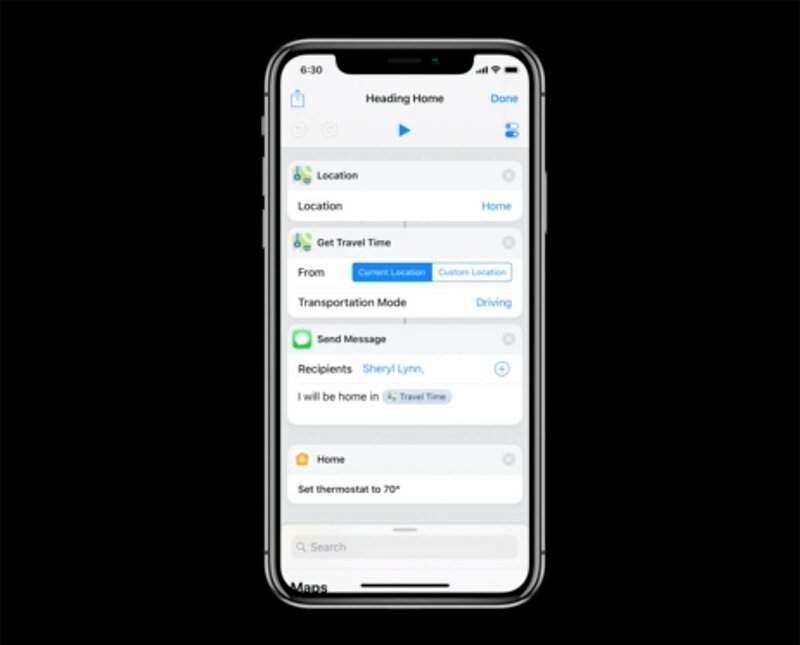 Here’s an existing (custom) ‘Heading Home’ shortcut that was demonstrated at WWDC, with a wide range of steps in various apps. For each step you can tap to edit the details (adding extra recipients to the Messages step, for instance, or changing the destination for Maps), or remove it entirely by tapping the X in the top-right corner. To add a new step to the shortcut (or a first step to a new shortcut), tap the Search bar at the bottom, which will spring up and take up the whole screen. You don’t necessarily have to run a search – lots of frequently used actions are presented right there, included your favourites and Siri’s own suggestions at the top – but you can if you don’t see it. Once you’ve found your desired action, simply drag it into the shortcut in the appropriate position and tap Done. The editor also allows you to set a voice phrase for the shortcut, or tap play to see it in action.